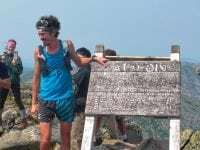 An interview with Joe McConaughy after his Appalachian Trail self-supported FKT. 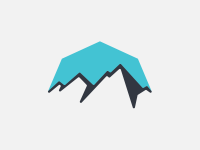 An interview with Heather Anderson after she set the overall self-supported FKT on the Appalachian Trail. An in-depth video interview (with transcript) with Scott Jurek after he set the supported speed record for the Appalachian Trail in 2015. 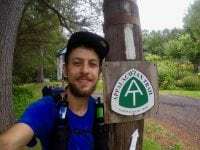 A video interview (with transcript) with Karl Meltzer before his 2014 attempt to set the Appalachian Trail speed record. 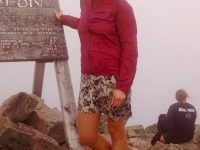 A video interview (with transcript) with Jennifer Pharr-Davis following her record-setting 46 day, 11 hour, 20 minute trek of the 2,181 mile Appalachian Trail.